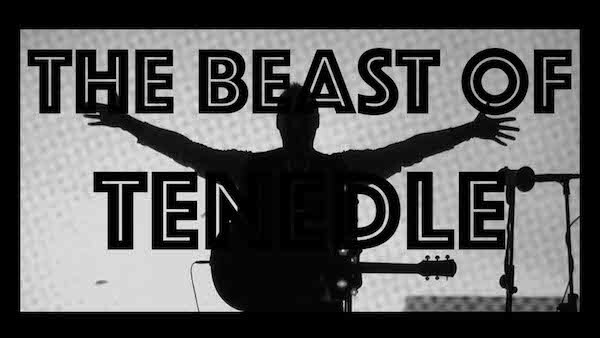 “The beast of Tenedle” the title, absolutely not to be confused with “the best”, will contain 30 of the most significant songs written, produced and published “in Italian” between 2005 and 2015 by Tenedle, almost all of them in an alternative version, revisited and remastered. Songs included mainly in “Luminal”, “Alter”, “Grancassa” and “Vulcano” but also some unpublished works and compositions such as “Dove song I poeti” and “Scherzo” for example, which will finally be available on the web. By popular demand, after the withdrawal of the “Italian” production from iTunes and spotify, an album especially dedicated to fans, supporters and friends following the project from the early years. Tenedle returns on digital with a “special” compilation that defines, summarizes and celebrates the “end” of a period maybe, or simply works of which, in contrast with today’s “fast” music and methods, we consider the “presence” very important, for artistic and cultural contents. A “small” but remarkable (as some press wrotes) contribution to music and art of last years. Tenedle continues to play live in Europe his new “Traumsender”, including in his tracklists also songs in Italian. Waiting to reveal the upcoming gigs (The Netherlands, Belgium and England) we will announce the exact release date, also very special, the tracklist and more details of this “new” collection of songs.